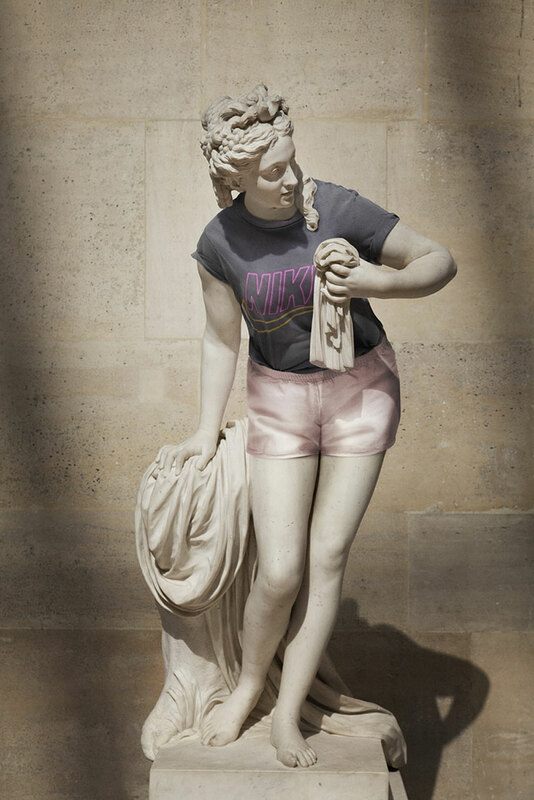 Let's put some clothes on! 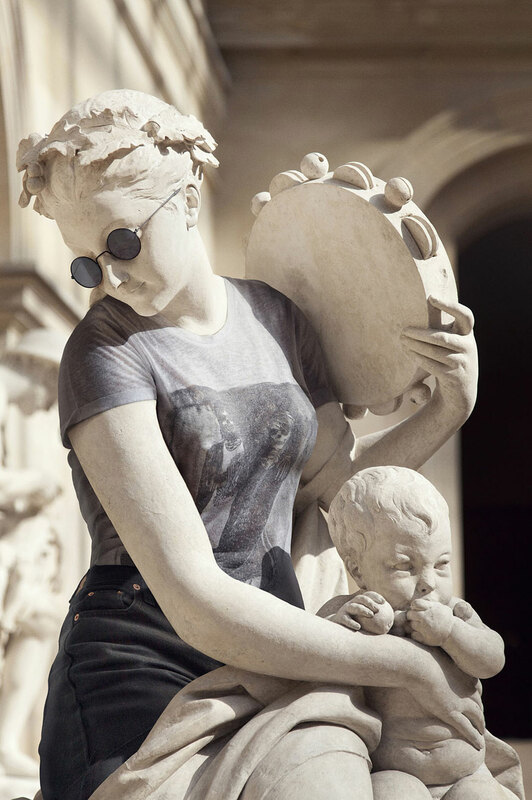 Statues dressed up like hipsters. 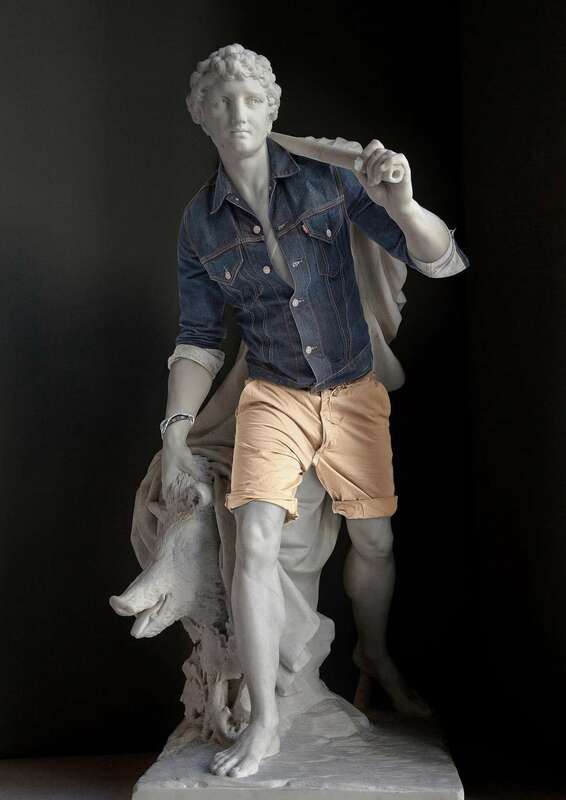 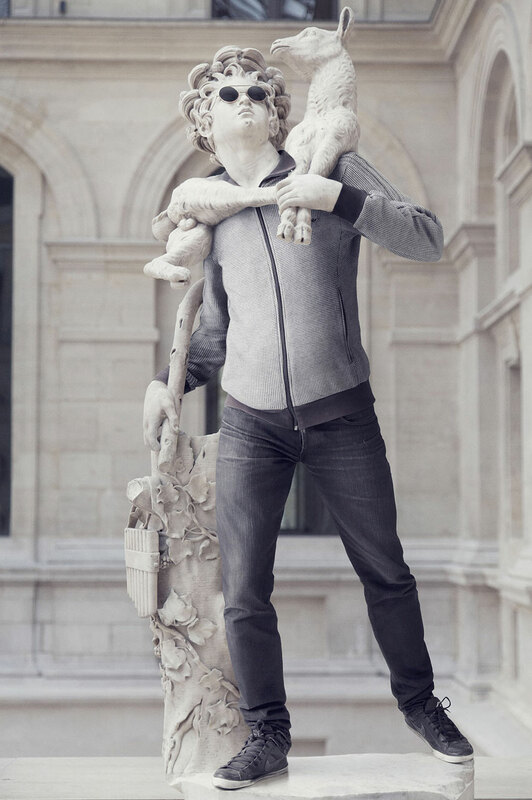 Léo Caillard is the French artist that took of photos classical Greek statues and turned them into iconic fashion models by addition modern clothing. 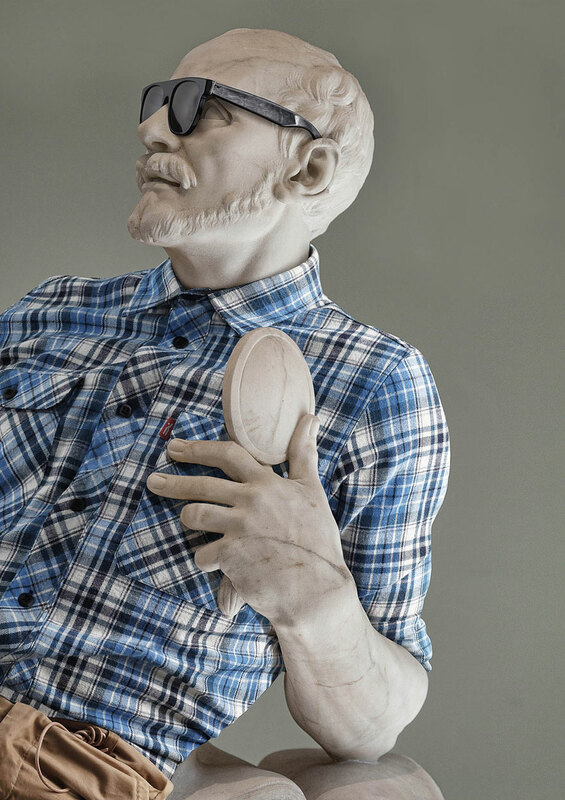 The final result is a series statues dressed up like hipsters. 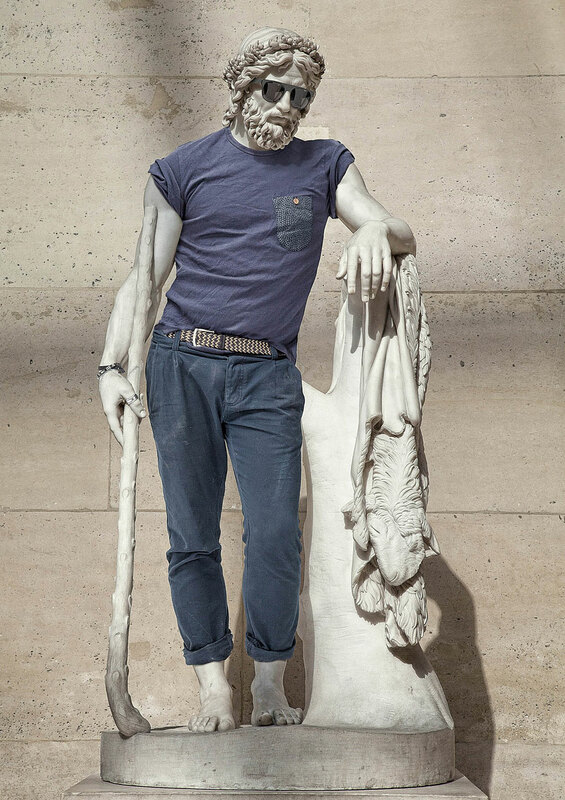 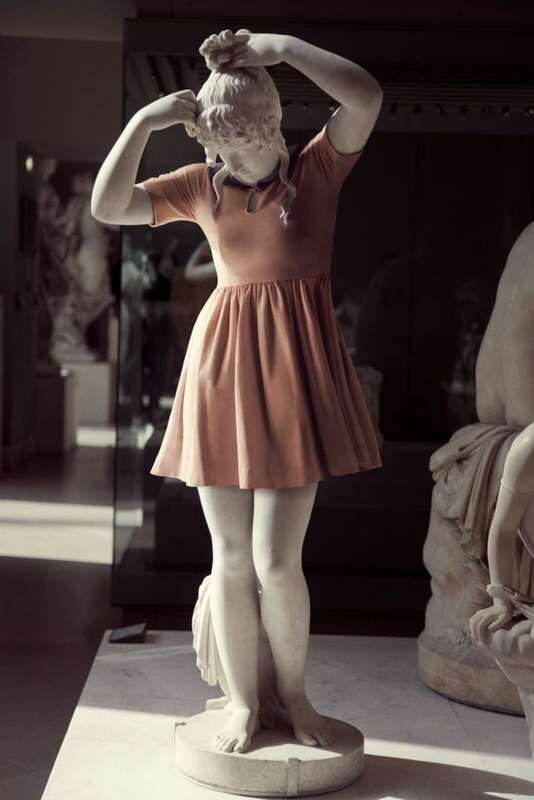 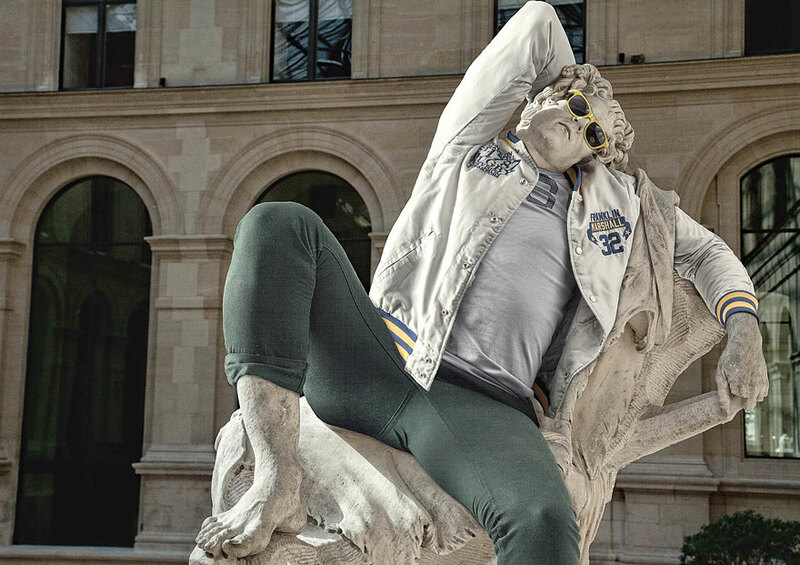 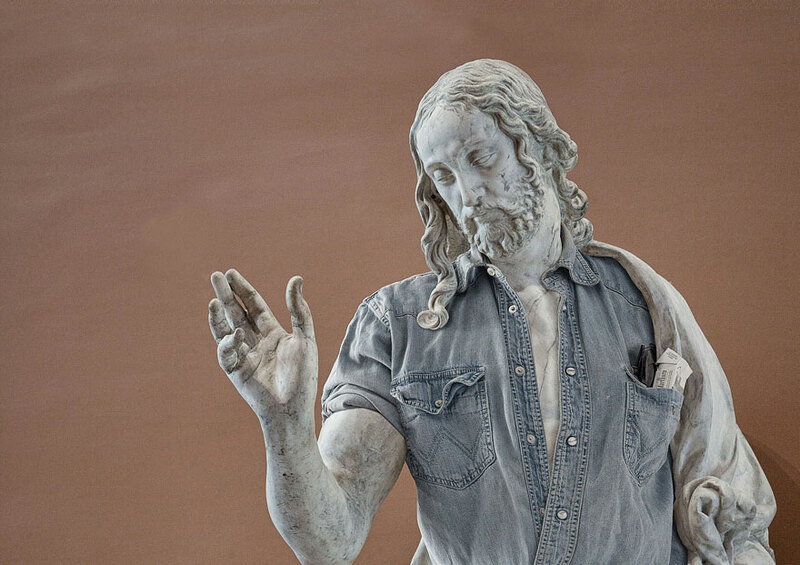 Check out Léo Caillard’s page to see more pictures of statues dressed up like hipsters.